A cruise control system allows the driver of a vehicle to maintain and control a speed automatically, making long trips more easy and comfortable. 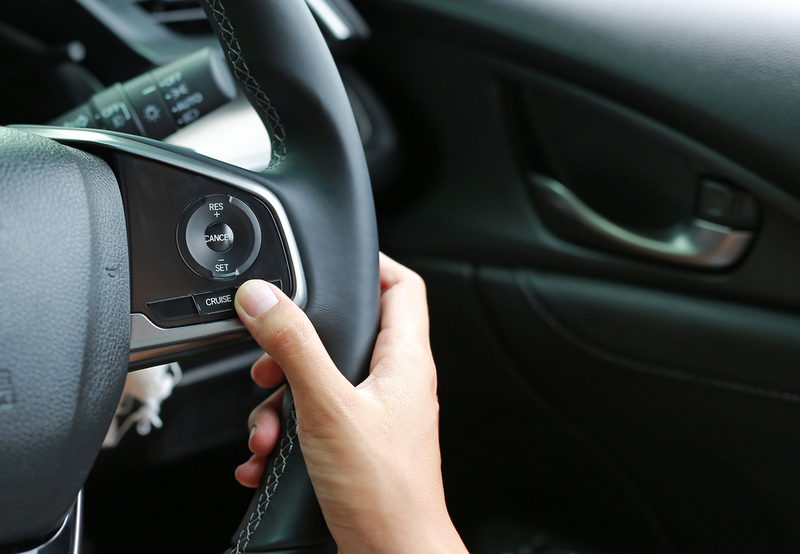 Cruise control removes the need for the driver to put pressure on the accelerator and instead engages the throttle valve through a cable connected to an actuator. This allows the driver to use cruise control functions to control the power and speed of the engine. If you’re unsure about what cruise control system you might need to implement this feature in your car, simply call us or drop in and have a quick chat with one of our helpful customer service advisors. We can help you research and find the ideal system for your cruise control requirements and to suit your vehicle. 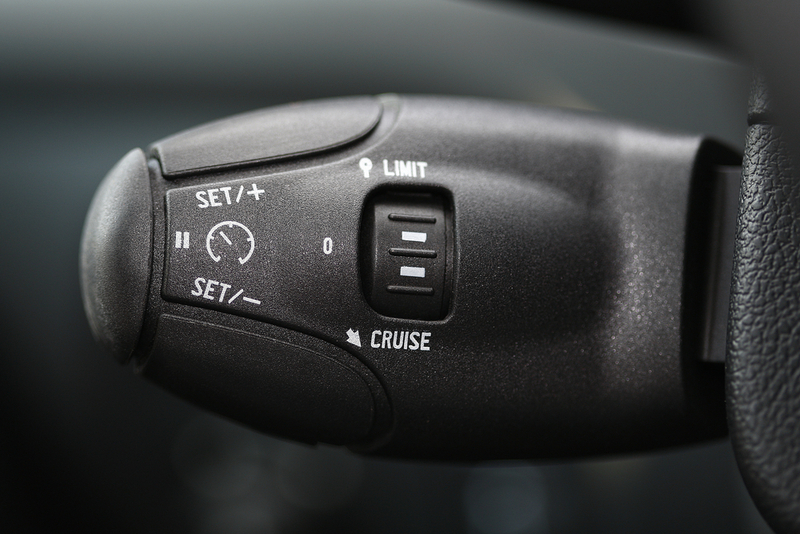 Some vehicles do not come equipped with cruise control, however, it is possible to easily install an aftermarket cruise control system to allow you to take advantage of this feature. The majority of popular car brands are compatible with after-market modifications for cruise control and can be fitted with this popular function by one of our highly-experienced technicians. Cruise control is becoming increasingly popular in the UK, with its presence all the more prevalent in the US where roads tend to be longer and straighter. With the introduction of adaptive cruise control, drivers can more easily adjust the vehicle velocity in line with the driving conditions and traffic around them. Cruise control can result in more economical driving and can result in an improved fuel efficiency in certain circumstances, such as a motorway driving. Comfort is key when driving long distances and can actually be quite physically demanding on the driver. When sat in the same position for a number of hours coupled with the constant need to engage with the pedals can result in sore feet and aches and pains. Cruise control can make for an overall more comfortable drive, ensuring that you don’t strain your legs as much and instead simply need to steer. Finally, cruise control offers the driver more control and actually can reduce the risk of getting a speeding ticket. By ensuring that the cruise control won't take you over the speed limit, you are far less likely to incur a fine or be involved in an accident caused by speeding. If you are looking to install a cruise control system in your car, pop into your local Vasstech branch for free, honest advice. Find your nearest Vasstech branch today.